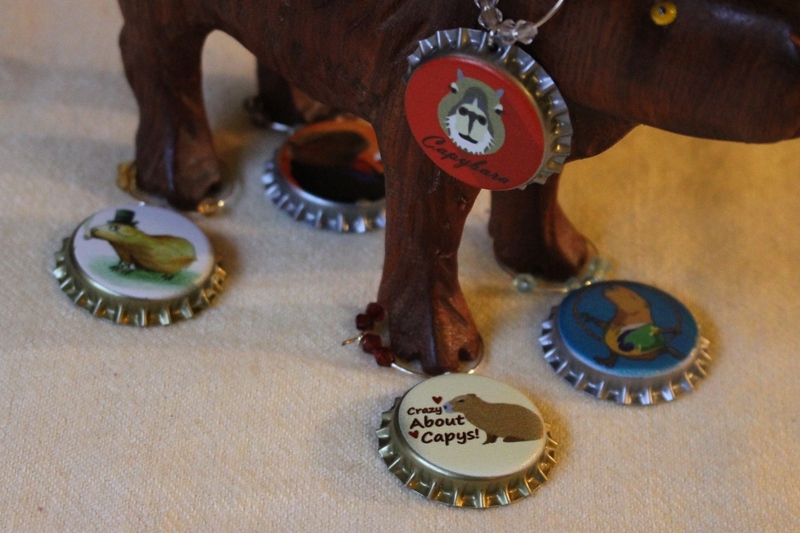 In Memoriam: Garibaldi Rous « Capybara Madness. so sad to hear about gari’s passing. blessings to all whose lives gari touched. My guinea pig, Thulie was in love with Gari. She watched hours of video footage. She was kissing my mobile and just watching carefully and listening to every sound and would respond. I am so very sorry for Your great loss of Your Very Unique Family member. He was a joy for All whom he touched the hearts of be human or animal. Gari has crossed over The Rainbow Bridge. When it is Your time You will join Gari. My Sincere Thanks for sharing His life and Your wonderful love for Gari with Us. I am very lucky to have met Gari several times. He will always be special to me and my heart goes out to Melanie. Even with the distraction of a new female capybara, she misses Gari and Caplin every day.